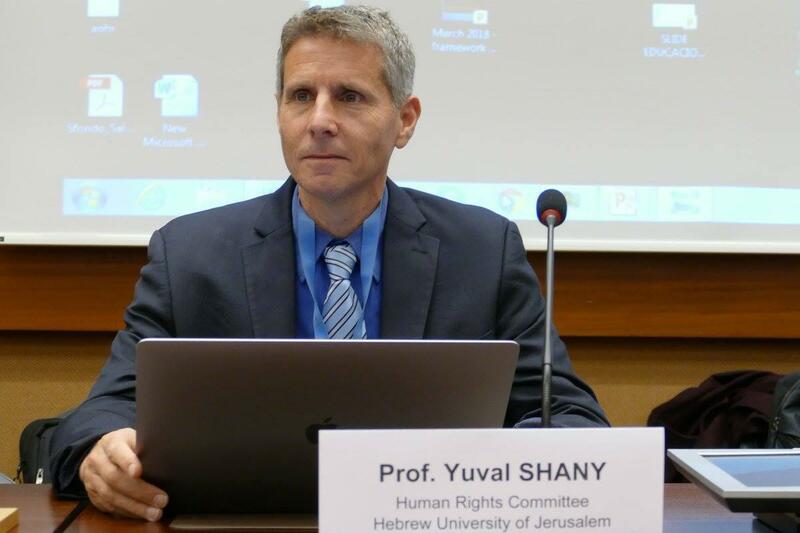 Yuval Shany, the Hersch Lauterpacht Chair in Public International Law at the Hebrew University of Jerusalem and Co-Head of the Fried Gal Transitional Justice program, has been selected to lead the United Nation’s Human Rights Committee. “Currently, the UN’s Human Rights Committee faces several challenges, chiefly that we live in an international climate that no longer supports human rights. As head of the committee, I hope to harness its positive and apolitical influence to secure human rights for all citizens of the world,” shared Shany.